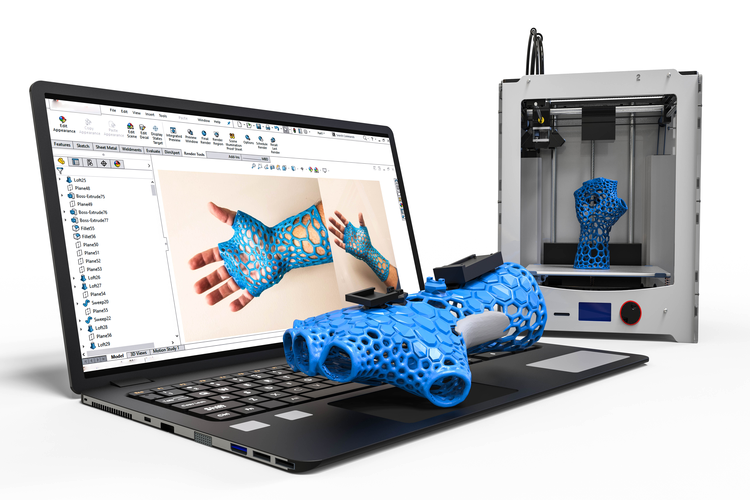 Additive manufacturing (3D printing) is revolutionizing the world of manufacturing, offering virtually limitless possibilities for a huge range of applications and industries. Using 3D printing techniques, users can make a physical object from a 3D digital model by adding (hence the term “additive”) many layers of material to a 3D printer. Almost anything can be 3D printed — parts of a house, a part of a human ear, designer clothing, and so on. There’s truly no cap on creativity here, as the process allows for in-depth customization of mass-produced products and the utilization of more obscure, exotic materials. 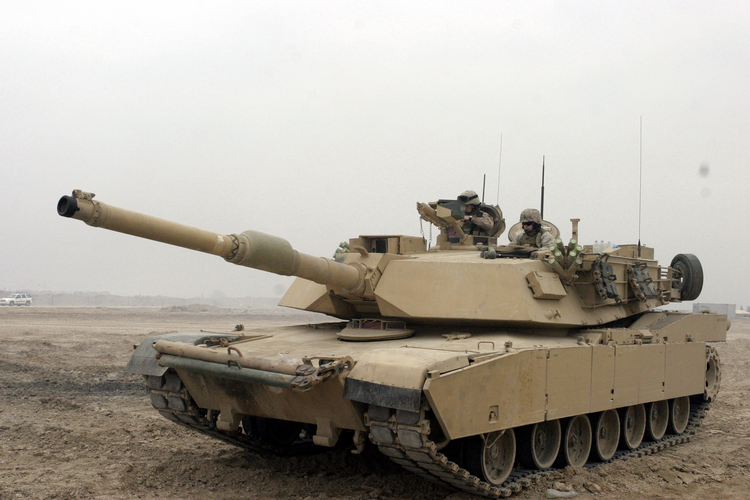 The birth of additive manufacturing can be traced back to the late 1980s. During that time, the technique was known as rapid prototyping technology, comprised of processes that were developed in order to find a faster and more economical way of manufacturing product prototypes. Charles Hull invented the first additive manufacturing system, known as the stereolithography (SLA) apparatus, in 1983. He sold the first commercial stereolithography apparatus through 3D Systems Corp., which he co-founded. 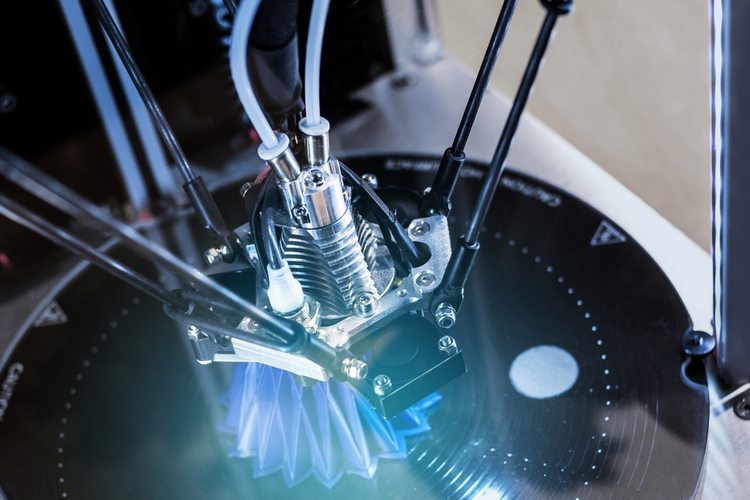 Currently, there are seven types of additive manufacturing processes: VAT photopolymerization, powder bed fusion, binder jetting, material jetting, sheet lamination, material extrusion, directed energy deposition, and hybrid. The two most common additive manufacturing processes are stereolithography and fused deposition modeling (FDM). Stereolithography — also referred to as VAT photopolymerization — uses photopolymerization to create models, prototypes, patterns, and production parts layer by layer. The first stereolithography systems were cumbersome, large, very pricey, and used exclusively in industrial facilities. Today, the average stereolithography system has been reduced to about the size of a desktop, and is highly commercialized. 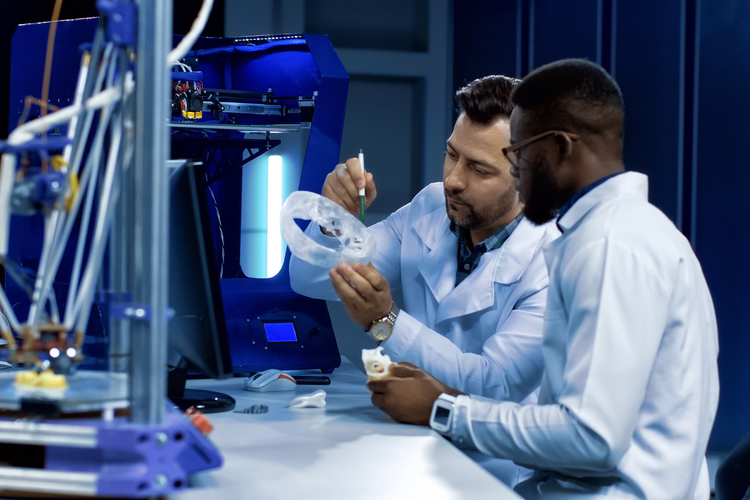 SLA 3D printers are used to create products with fine resolution and detail, and allow for great accuracy when manufacturing products that demand close dimensional tolerances. UV-curable photopolymer resins are typically utilized in these processes. 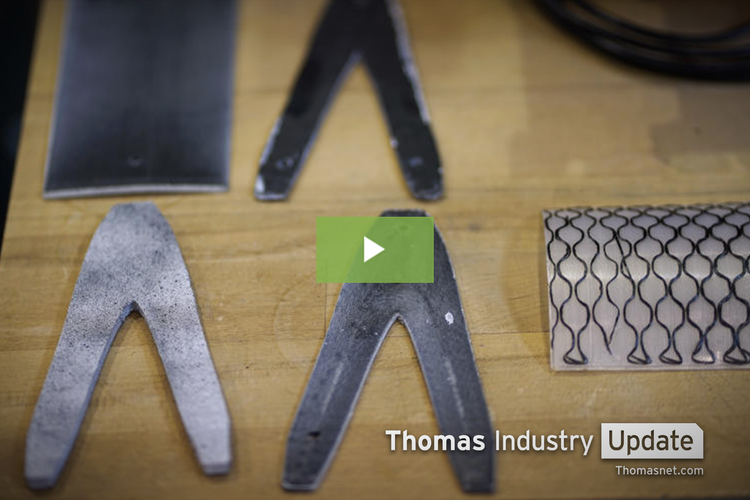 Fused deposition modeling — also known simply as material extrusion — is a non-laser-based additive manufacturing process invented and patented by mechanical engineer Scott Crump. Stratasys Inc., the company that Crump co-founded, is the sole producer of FDM technology. 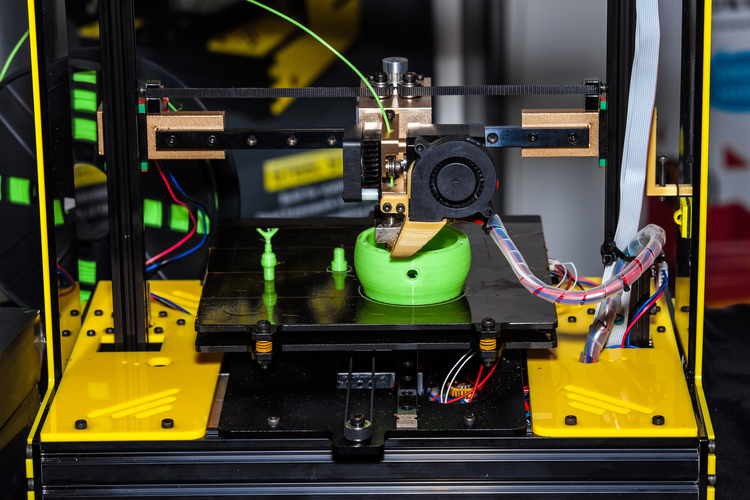 FDM 3D printers use CAD/CAM-based design diagrams, which are translated to design-specific commands for a controller that releases melted thermoplastic in a special layering process. When the material is brought into cool air, it then becomes a solid product. This process typically utilizes thermoplastic filaments, pellets, liquids, and slurries. 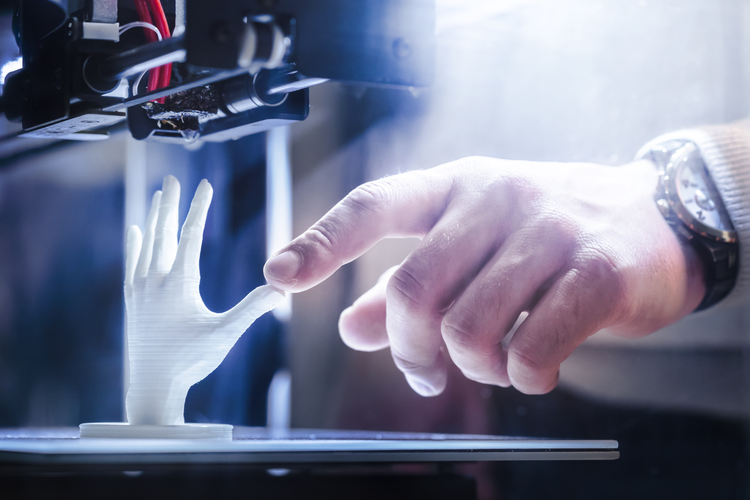 Today, additive manufacturing technology is widely available and is becoming more and more accessible; both the large-scale manufacturer and the novice can make use of reasonably priced 3D printers to create a huge range of items for various applications. These advancements continue to open the door to countless opportunities for companies and organizations of all kinds.